What a week we had...........! Congratulations to all those students recognised in the assembly. 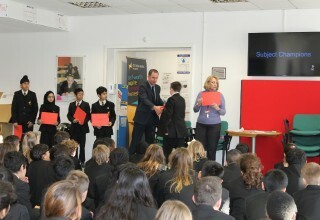 All the students at Ditton Park Academy were entered for a Maths Competition against 11 other schools in Slough.